Don't miss the rare opportunity to live in a detached Craftsman style coach house. Convenient in the heart of Kitsilano. Two bedrooms both with ensuite baths. Attached garage, vaulted ceilings and lots of light. On top of the hill in prestigious NW Point Grey. 4573 West 4th Avenue offers a panoramic view on a 49.6 x 168.5 lot. Build your dream home with sweeping views of the water, city and mountains. Call today for more information. Bonny 604 649-7958. Just listed a very special one bedroom at 204-2160 Cornwall on QUIET side. Just $349,00o makes this aperfect starter for those seeking the Kits lifestyle. Walktothe beach, play tennis, step out to a variety of restaurants and enjoy! Showing by appointment. Call Sonia 604 644 7320. We are proud to announce that this Thursday, April 8, 2010, 12:00 PM to 2:00 PM we will be hosting an Open House at 2160 CORNWALL Ave in Kitsilano, Vancouver West. This is an opportunity to visit this excellent Condo for sale in beautiful Kitsilano. 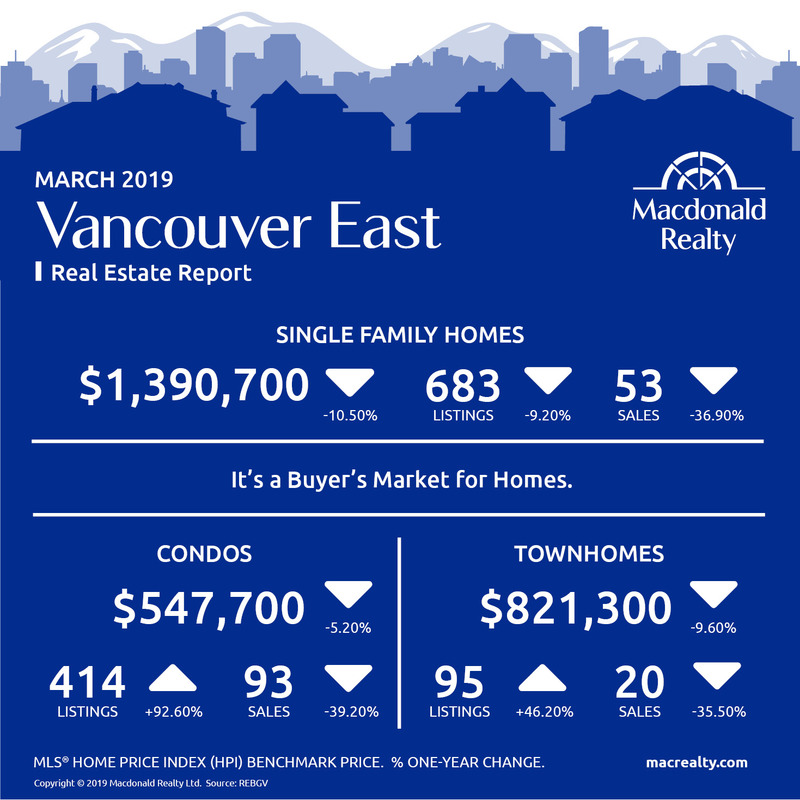 We are proud to announce that this Tuesday, April 13, 2010, 10:00 AM to 12:00 PM we will be hosting an Open House at 2160 CORNWALL Ave in Kitsilano, Vancouver West. This is an opportunity to visit this excellent Condo for sale in beautiful Kitsilano. We are proud to announce that this Thursday, April 8, 2010, 12:00 PM to 12:00 PM we will be hosting an Open House at 2160 CORNWALL Ave in Kitsilano, Vancouver West. This is an opportunity to visit this excellent Condo for sale in beautiful Kitsilano. 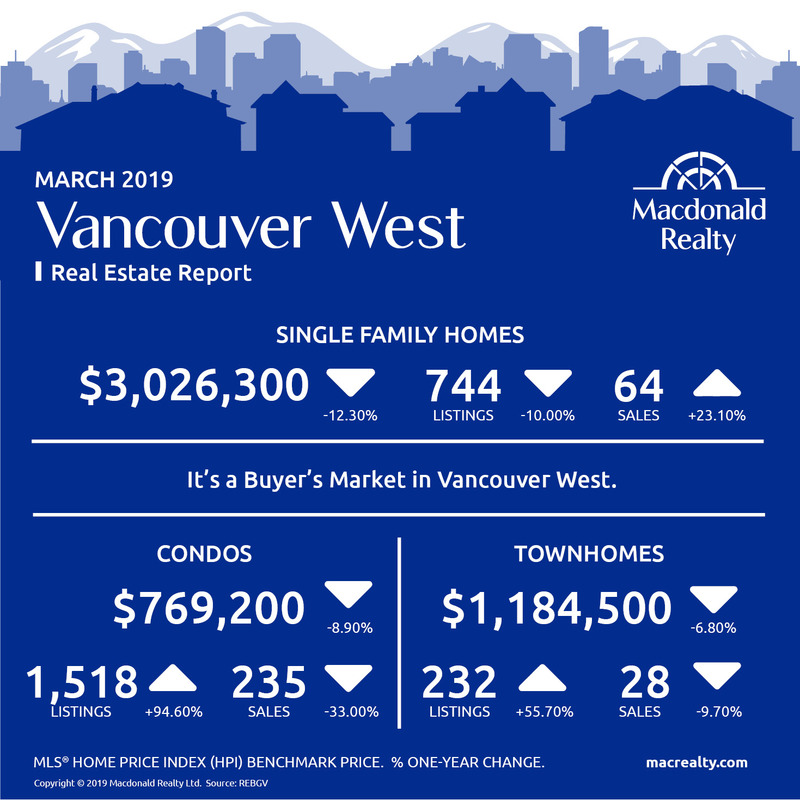 We are proud to announce that this Sunday, April 18, 2010, 2:00 PM to 4:00 PM we will be hosting an Open House at 2160 CORNWALL Ave in Kitsilano, Vancouver West. This is an opportunity to visit this excellent Condo for sale in beautiful Kitsilano.